e-Six Sigma offers a wide range of Online Six Sigma Training & Certification Courses. 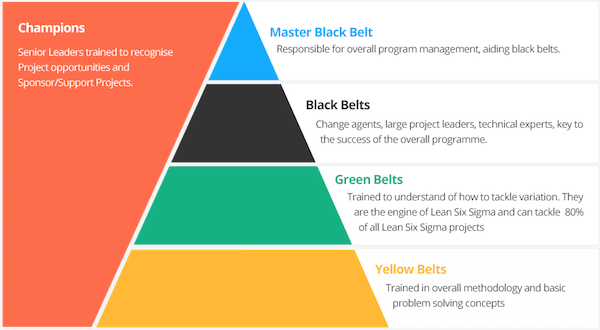 Six Sigma generally has different levels of learning with Six Sigma Yellow Belt as entry level and Six Sigma Master Black Belt as the highest level. It is not necessary to continue Six Sigma Learning in sequence as shown above however we strongly recommended to go step-by-step for better understanding. e-Six Sigma Yellow Belt Course aims to deliver fundamental knowledge of Six Sigma methodology, overview of DMAIC framework and basic quality improvement techniques. Certified Six Sigma Yellow Belts generally serves as a Support Members in Six Sigma Quality Improvement Projects handling significant responsibilities. Click here to know more about our e-Six Sigma Yellow Belt Course. The curriculum of e-Six Sigma Green Belt Course involves detailed study of DMAIC framework that stands for five interrelated phases of quality improvement project as Define-Measure-Analyze-Improve-Control. It emphasizes on the real-time application of different quality improvement methodologies. With this Course, you will gain capabilities to drive Quality Improvement Assignments independently and actively perform in large scale Six Sigma Projects. We generally recommend working professionals and final year college students to go for e-Six Sigma Green Belt Course. Click here to know more about our e-Six Sigma Green Belt Course. e-Six Sigma Project Assistance Course is designed exclusively to provide End-to-End Mentoring & Assistance for driving Six Sigma Project, starting from Identification till its Completion. The main purpose behind this Course is to offer opportunities for the learners to gain Practical Exposure through driving Six Sigma Projects. 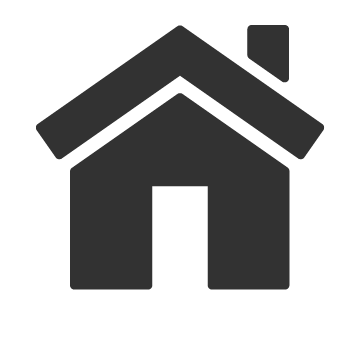 The assistance is generally provided in three ways- 1. Online Sessions by Experts 2. Project Start-Up Kit and 3. Offline Expert Guidance. Click here to know more about our e-Six Sigma Project Assistance Course.